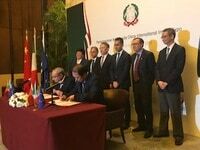 At the presence of the Under Secretary of State for the Italian Ministry of Economic Development Michele Geraci, the contracts that seal the agreements announced in February 2017 concerning the construction of two cruise ships for CSSC Carnival Cruise Shipping Limited, which will be the first units of this kind ever made in China for the local market, have been signed. The project, which has a total value of about 1.5 billion dollars, not counting the options for additional 4 vessels, will be achieved by Shanghai Waigaoqiao Shipbuilding Co., Ltd (SWS), a subsidiary of China State Shipbuilding Corporation (CSSC). 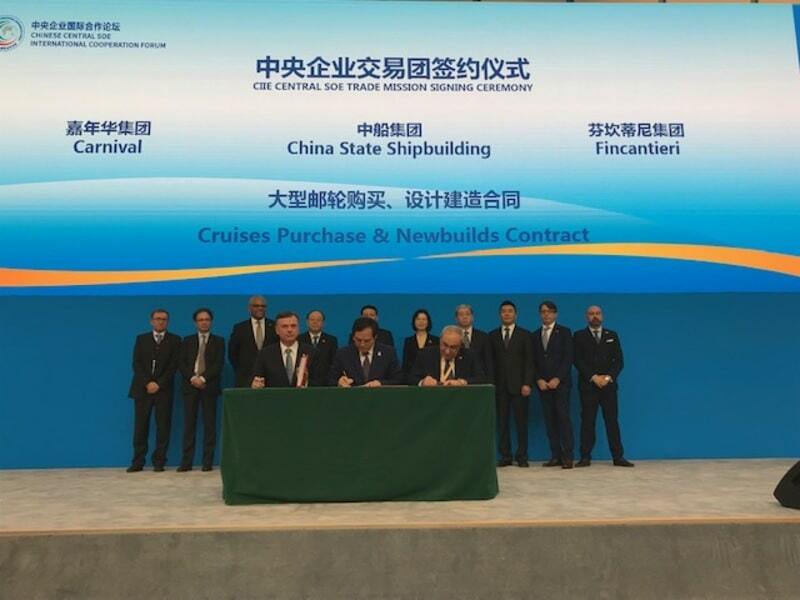 The joint-venture set up by Fincantieri and CSSC Cruise Technology Development Co. Ltd (CCTD) will grant a technology license of the ship model platform and provide a series of technical services to SWS, including project management activities, supply chain management and sales of fundamental systems and components of the ship. The design will be tailored for the specific tastes of the Chinese travelers and for CSSC Carnival Cruise Shipping Limited, the new Chinese cruise brand of the joint-venture between Carnival Corporation and CSSC, which will also operate the units.  The first delivery is expected in 2023. As the world’s top outbound tourism market, China’s 142 million outbound travelers spent an estimated $ 258 billion traveling abroad in 2017, according to the United Nations World Tourism Organization (UNWTO). By comparison, the Chinese cruise industry served only about 2.5 million cruise passengers last year, representing less than two percent of China’s outbound global travellers. As a large, embryonic and underpenetrated cruise market with continued long-term projections for outbound tourism growth, China represents a significant opportunity for the cruise industry to raise awareness, consideration and demand for cruise vacations in coming years. As the industry continues to grow and develop in the region, China is widely expected to eventually become the largest cruise market in the world.